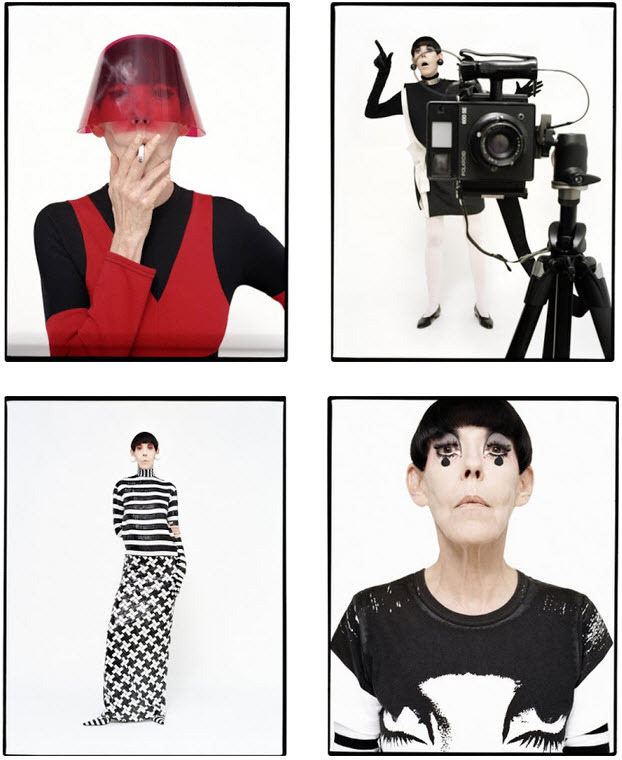 I had already been planning a post on spring's mod resurgence when I spotted these photos by Tim Walker on his site. Published in LOVE Magazine's latest issue and featuring iconic '60s model Peggy Moffit, I now feel completely validated in my fashion forecasting. To be honest, though, the trend was hard to miss. Marc Jacobs was just one of many designers dabbling in mod for the S/S '13 shows, with a black and white graphic namesake collection and bright, checkerboard prints for Louis Vuitton. Even the ever-colorful Proenza Schouller boys featured an abundance of all red, white and black ensembles on the runway. And then, of course, there's Banana Republic's latest Mad Men collection. Just remember not to wear them all together, and you'll be set. I love Tim Walkers work, so much fun. 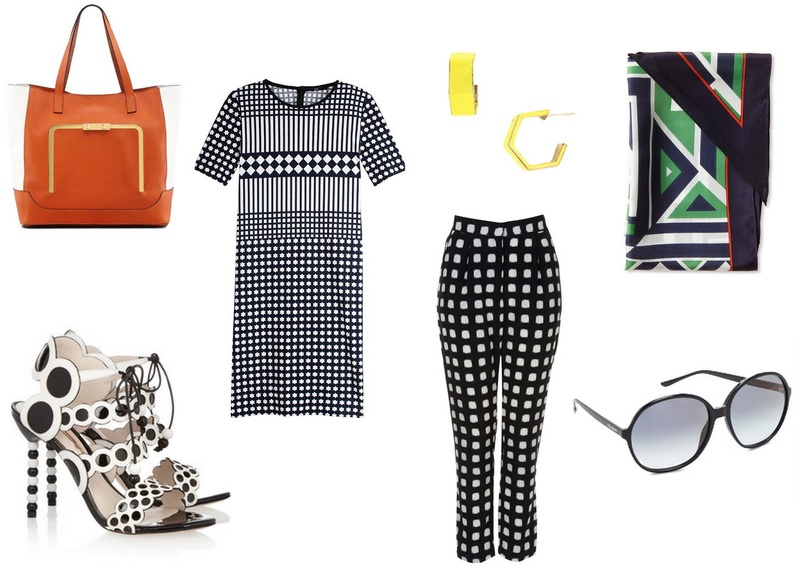 Those topshop pants are gorgeous too, I saw Daisy Lowe at the Topshop show in the head to toe print - I think only she could have gotten away with it, she rocked the print! It so playful, love it! Some great picks, monochrome pieces are all over the high street in the UK for SS13. Along with neons I imagine everyone is going to be either mono chrome or super in your face bright this summer. lol. I like Mod a lot more as you've interpreted it than the magazine photos. It's great to draw inspiration from but I couldn't do it all the way.